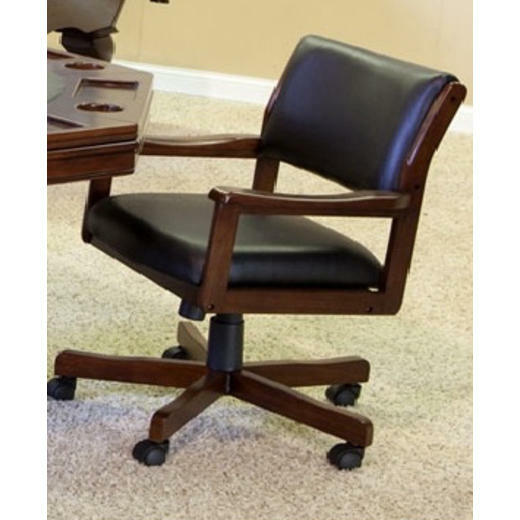 The Level Best Rocker-Swivel Chair are not only superior in their style, but also in their enhanced convenience. They uniquely combine effortless accessibility with refined design. This barstool has a 360 degree swivel design. Black leatherette cushion decorated with bronze beading. Winslow Backless Barstools are functional furniture that you will definitely appreciate!